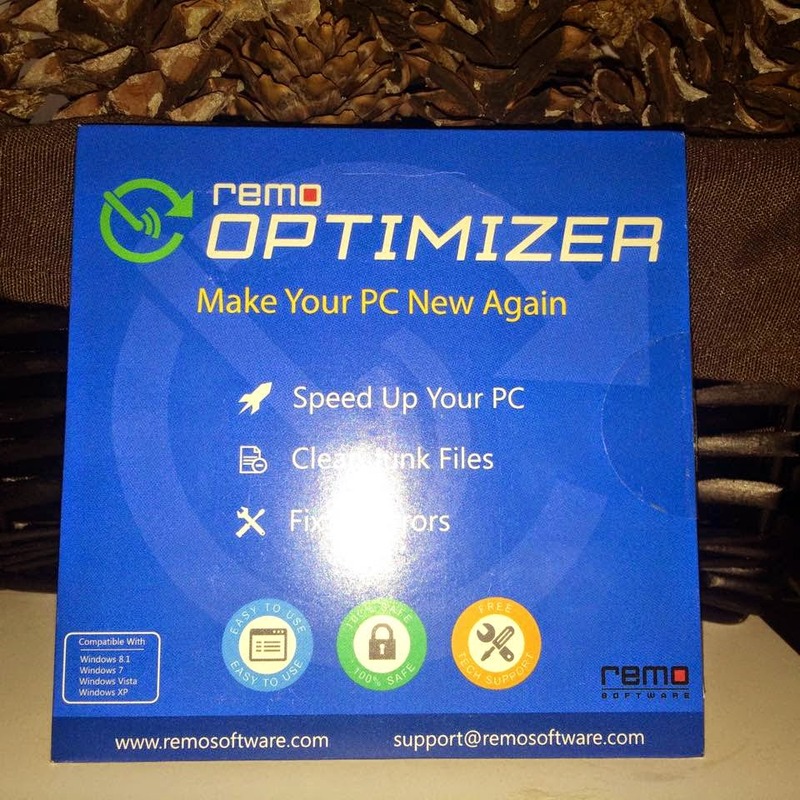 Remo Optimizer is a revolutionary advanced PC System Tool that speeds up and cleans up your computer with one click. Remo Optimizer runs on your computer in the background and keeps your PC running like new. 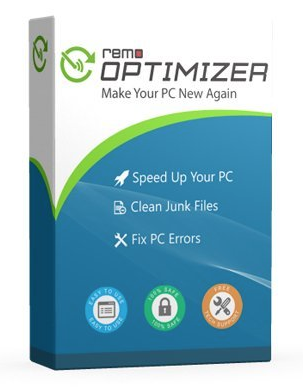 Remo Optimizer de-fragments your hard drive, removes all the temporary and junk files, scans and repairs your computer registry and manages your start up items - PLUS A LOT MORE! We have taken our 10 years in the computer software business and combined all the programs we have built over the years into one comprehensive advanced management system with ONE CLICK ease of use. I have to admit, I put off, running the Remo Optimizer on my laptop for fear it would be difficult to install, use and take forever to scan. I could not have been more wrong! It was super easy to use. 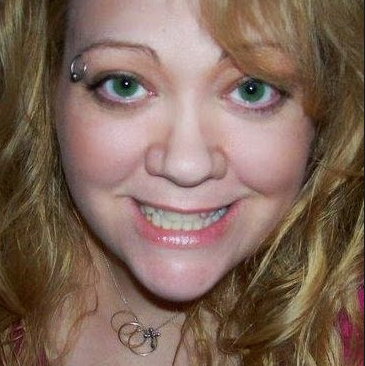 I popped the disc in, closed down all the browsers and tabs, verified my code and after a few click clicks it was complete and as you can see cleaned and fixed a bunch of junk off my laptop. This is user friendly for even the most novice of users. My computer is running faster and I am happy with the results.